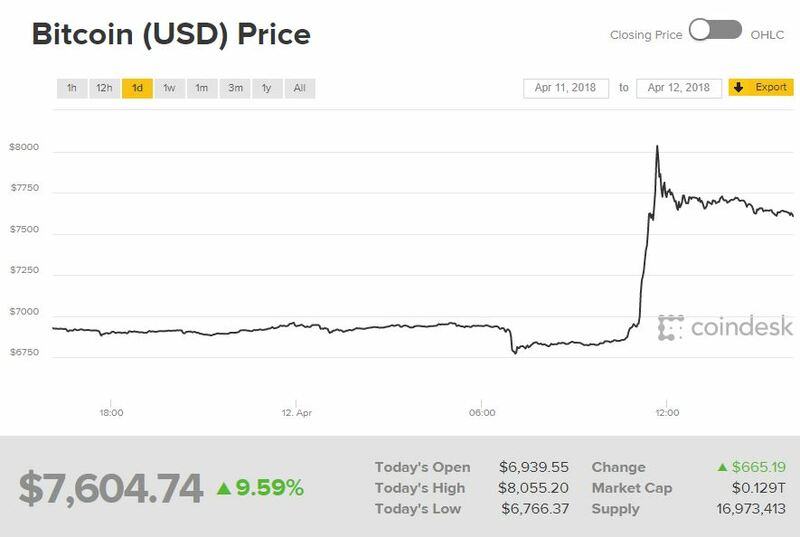 Bitcoin is back! 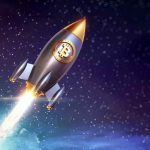 In just 30 minutes, the world’s most popular cryptocurrency surged over 17 percent with a gain over of $1000 to reach $8,000, according to crypto trading site, Coinbase. The sudden rise in Bitcoin brought back traders and fans, who once abandoned the popular cryptocurrency. Bitcoin later lost some of the gains later in the day. Bitcoin still has a long way to go to get to the December 2017 price of $19,000, a gain of 2,000 percent over the previous 12 months. But the Bitcoin has since lost roughly two-thirds of its value given worries about regulatory crackdowns and tax-related selling ahead of the U.S. tax deadline on April 17. 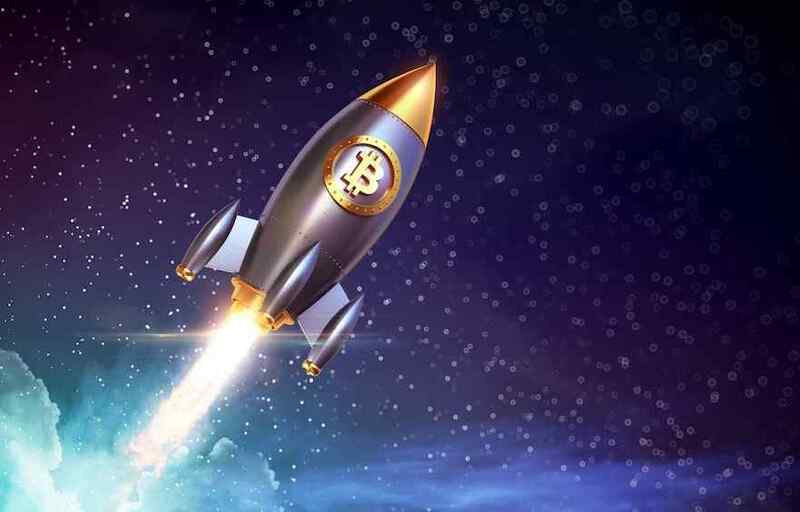 The volatility of Bitcoin has been called into question by investors and traders alike. You can download a copy of the research paper here.